Supporting programs and projects that improve the quality of life and build a stronger community. We have board openings! Learn more about the position and apply now. 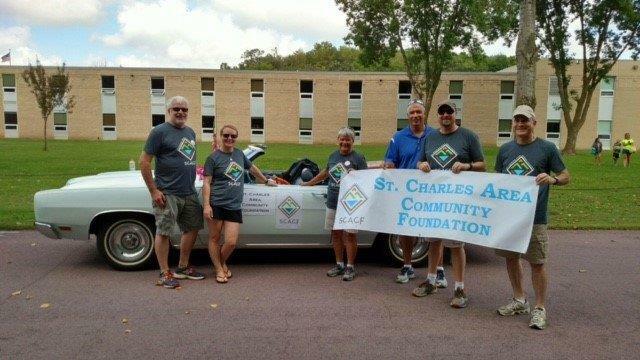 St. Charles Area Community Foundation is an affiliate fund of Southern Minnesota Initiative Foundation, a 501(c)3 organization.